Got a dirty shaft? 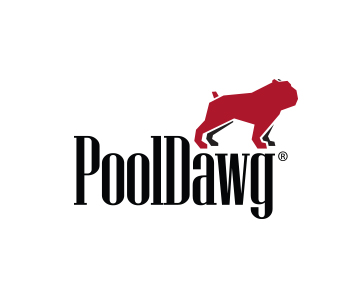 Well, PoolDawg has everything you need to clean and maintain your shaft. We've got your cleaner, your sealer, your burnisher, even wax and a Q Wiz! Cleaning – Apply a dime sized drop of cleaner to a folded paper towel. Grip the towel around the shaft firmly and wipe up and down. Repeat until the shaft and ferrule are clean. Sealing – Apply a few drops of sealer to a folded paper towel. Wipe on the entire shaft while turning for even coverage. Let dry for at least 5 minutes, then lightly sand with the Q Wiz until smooth. Repeat this process as needed to fill any nicks on the shaft. Burnishing – Rub the Dawg Bone beeswax lightly up and down the shaft 3-4 times. With the burnishing pad around the shaft, grip firmly and slide slowly down the shaft several times to create friction and melt the wax so it has a nice, glassy finish.